The day Apple fans have been waiting for is almost upon us. Preorders for the iPhone X begin on October 27. At 12:01 am PDT, Apple enthusiasts from all around the globe will rush Apple.com/iPhone in a frenzied attempt to get their hands on the newest flagship device. Luckily, the midnight availability (3am Eastern) is going to limit some of those that’d otherwise be interested in purchasing one. But it’s not going to limit interest enough to avoid the slowdowns associated with hundreds of thousands of people furiously hitting refresh in hopes of getting that coveted new iDevice. And, if rumors are to be believed, this year’s model will experience a longer backlog than usual, as supply chain issues could leave all but the earliest preorders waiting weeks for their delivery date. 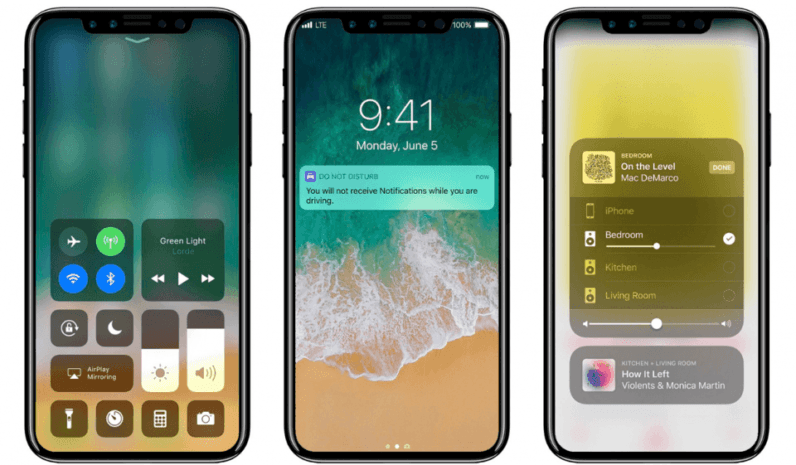 But if you’re early enough, you can snag up to two iPhones from Apple’s online storefront — or your mobile carrier, typically — on release date. But it’ll require both timing, and luck. First things first, use that refresh button starting a couple of minutes before the phones go on sale. The goal here is to be one of the first ones to gain access to the “buy” screen. And subtle differences in clocks could lead you to be a few minutes late — the difference between getting a new iPhone X on release day, or waiting weeks for the next shipment. There’s also a bit of a pro tip that has served me well in recent years. Apple’s website slows to a crawl under the immense weight of device-hungry users, but the Apple Store mobile app is typically smooth sailing, with none of the same issues. You’ll also want to make sure your Apple ID and password are entered (or at least don’t require you to reset the password to remember what it is) beforehand. Remember, slowdowns are the differences between victory and defeat on iPhone preorder day. Or, for purists, there’s always the old school option of waiting in line at the Apple Store. It’s not the worst way to spend a day, but it’s certainly not the best, either.